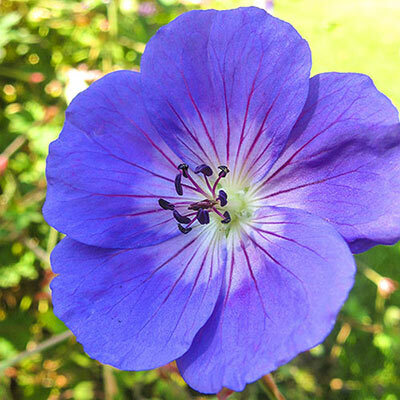 Longest blooming variety. 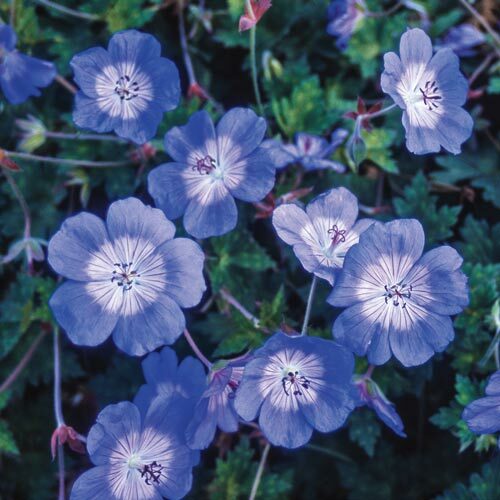 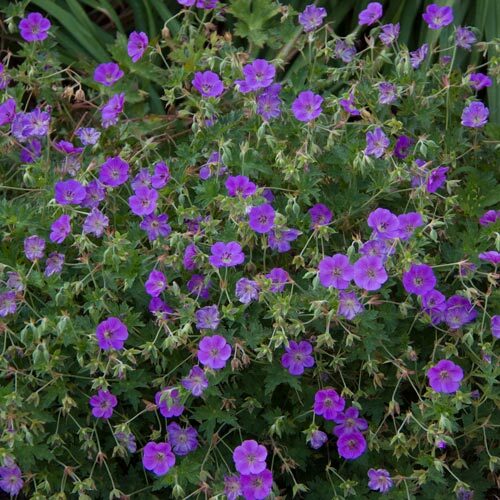 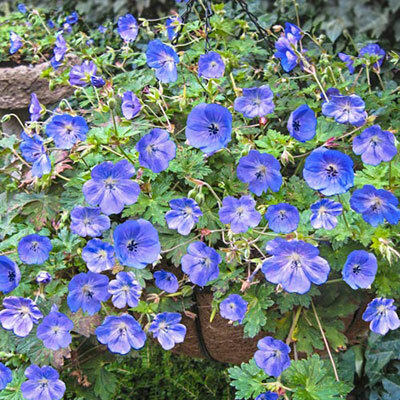 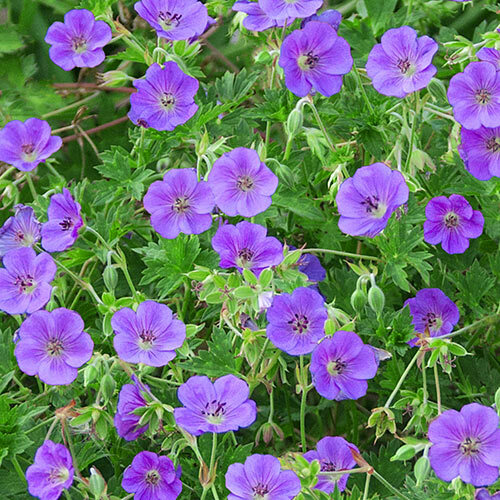 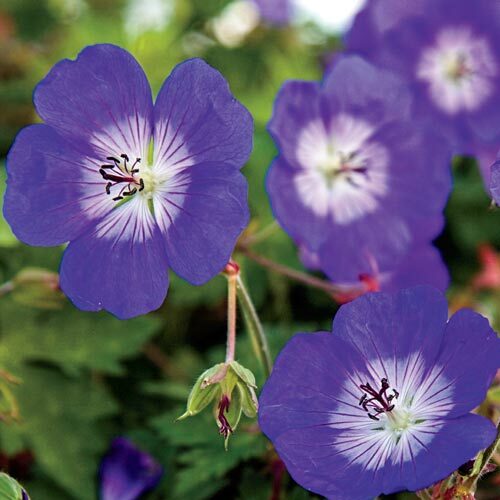 2½" blooms are violet-blue with a white eye. Great choice for hanging baskets or pots.